Miniflux is an open source, simple, minimalist RSS reader released under the AGPL v3 license. 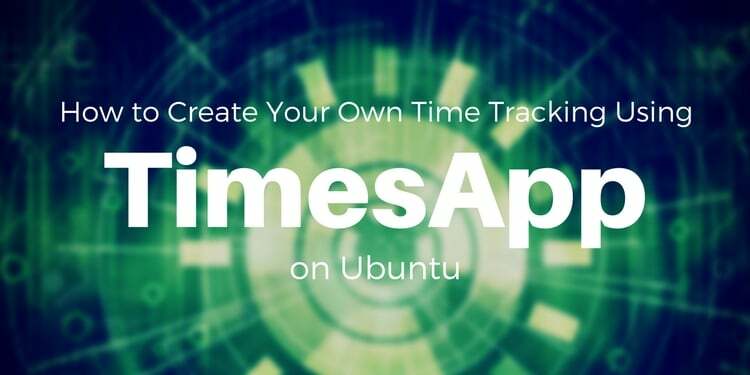 Developed with simplicity in mind, no social network support, no fancy features and also fast, simple and efficient. Responsive design, works with your smartphone, tablet or desktop. Send your bookmarks to Pinboard or Instapaper. Compatible with the Fever API, read your feeds through existing mobile and desktop clients. Use the Bookmarklet to subscribe to a website directly from any browsers. Import and export your subscriptions by using the standard format OPML. External links are opened inside a new tab with a rel="noreferrer" attribute to respect your privacy. API to interact programatically with your feeds and items. 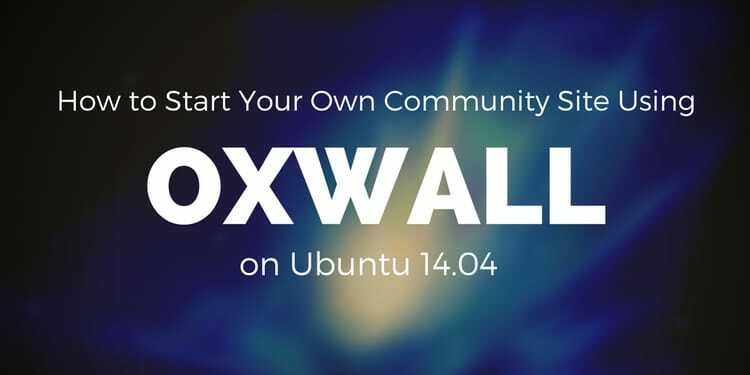 In this tutorial we'll learn how to install and configure MiniFlux on Ubuntu 14.04. We'll install all MiniFlux prerequisites before installing MiniFlux itself. We need to install these applications before we can install MiniFlux. Fresh install of Ubuntu Server 14.04. 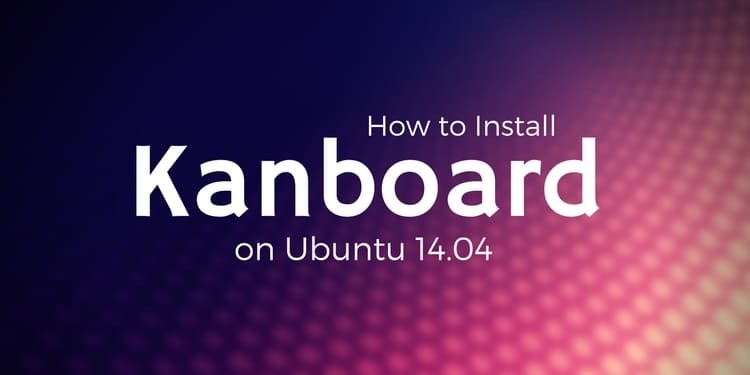 You can use any ubuntu flavors but using ubuntu server will make sure your server have minimalist ubuntu installation so your system will not be loaded by unnecessary softwares. Before we install MiniFlux and its prerequisites let's update the system to the latest update. Need to get 2,258 kB of archives. After this operation, 7,917 kB of additional disk space will be used. Press Y when apt ask whether we want to continue the prosess or not. The output above shows that apache2 process is running. We can also check apache process using netstat to check if it's already listen on default http port (80). apache2 process already listen on port 80. Our Apache 2 webserver is now ready. Next we install PHP 5 including php5-sqlite library that is needed by MiniFlux. We can install PHP 5 and all of its components using commmand below. Since no dependency installed, apt will directly install all packages that we provided. Now let's install SQLite. SQLite will be used by MiniFlux to store task data. We can download Miniflux from Miniflux download page. At the time of this writing the latest version of Miniflux is v1.1.10. Now let's extract downloaded archive with unzip. Move the extracted folder to /var/www directory. Change ownership of the miniflux directory to www-data user. Create a new apache configuration file on /etc/apache2/sites-available/miniflux.conf with the contents below. Don't forget to swap the miniflux.exampleserver.xyz from the example above with the domain name that you use for your Minixflux installation. Enable the site using a2ensite command. Minixflux .htaccess configuration uses mod_rewrite for its configuration, we need to enable the module first. Now restart apache2 process so the new module enabled will be used by Apache. Now miniflux is ready, point our browser to Miniflux address. We will be greeted with login page. Miniflux default username and password is admin. To add a feed, go to subscriptions, click add. For example let's try adding HostPresto! 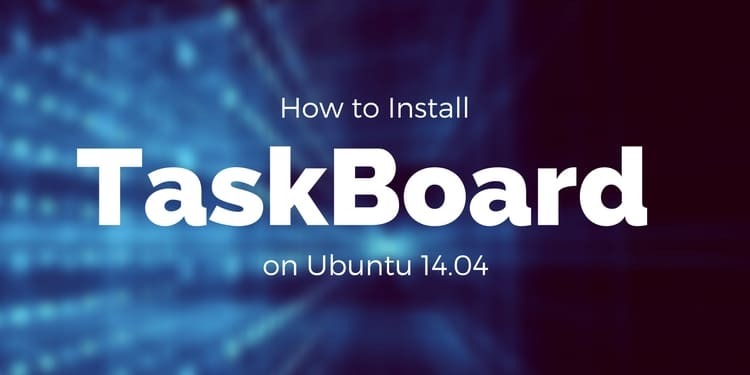 tutorial, the feed address is https://hostpresto.com/community/tutorials/feed/. Input feed url and let's group the feed under Tutorials group. When the subscription added successfully it will show up on main page as undead. OPML (Outline Processor Markup Language) is an XML format for outlines (often blogrolls). We can import an OPML file to our Miniflux installation. To import OPML file we can go to subscription -> import. A secure connection is now a requirement for web applications. The last step that we will do in this tutorial is changing the connection to only use https. We assume that you already have SSL certificate and private key. We need to enable two new modules, mod_ssl and mod_headers before we can enable new virtual host config that we just created. We will also disable miniflux http only virtual host and enable the new virtual config. Now, restart Apache 2 service so it will use both modules that we just enable and also new ssl site. 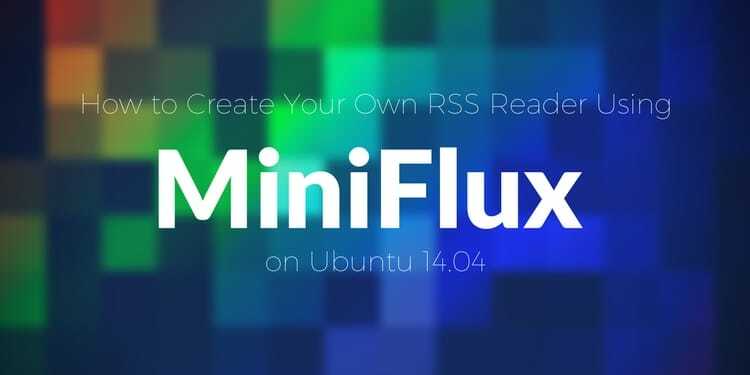 In this tutorial we learned how-to create our won RSS reader using Miniflux on Ubuntu 14.04 We installed Miniflux on top of Apache, SQLite and PHP stack. Hopefully using Miniflux will simplify your content collection from the internet and help you reduce time to visit each of your favorite site since you can go to Miniflux and only go to the sites if you find news or tutorial that interest you. Have fun!